Project 2648: F. G. Marx,O. Lambert,C. de Muizon. 2017. 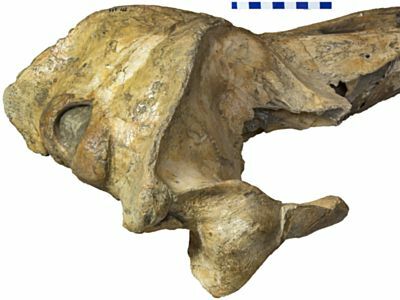 A new Miocene baleen whale from Peru deciphers the dawn of cetotheriids. Royal Society Open Science. 4:170560.